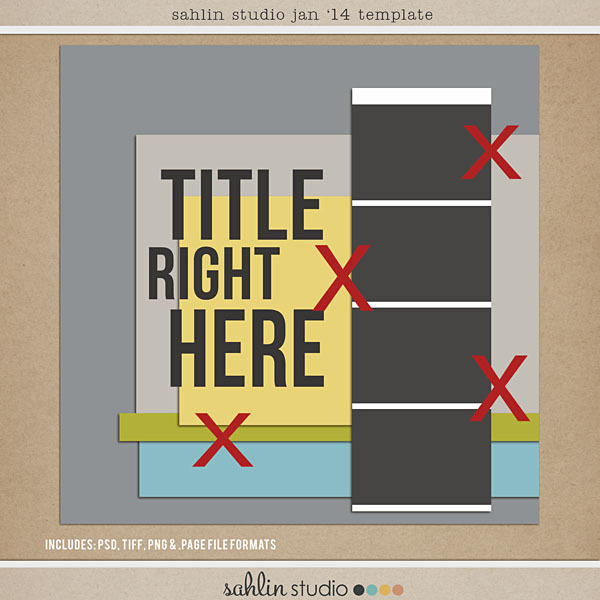 The first template freebie of a new year! 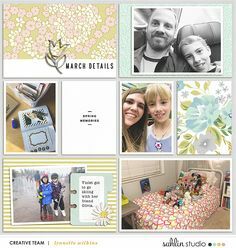 This month’s template is perfect for a series of favorite photos, a big title and some stacking! But make it your own… flip it, turn it or feel free to try a new technique. 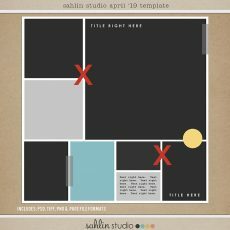 If you create a layout using this template and using Sahlin Studio products; you could win a win a $10 gift to my store. 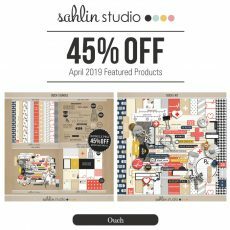 To play upload your layout the Sahlin Studio gallery and then post a link to the layout in the comments. You have until the end of the month at midnight EST, to complete the challenge. 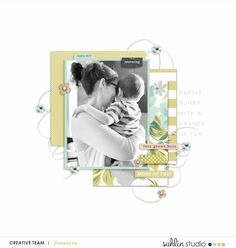 AVAILABLE ONLY JANUARY 2014!FREE download expired<available in the shop here>Be sure to check out this month’s FREE template! Now on to picking a WINNER from last month’s Template Freebie challenge. I love this layout Christmas Tree by Christine Congrats! Contact me to receive your prize! Thanks for sharing this great template! What a fun template! It reminds me of a paint chip strip. Thank you! That’s my template! Thanks for picking me!! What would be the best way for me to contact you? Thank you very much and I wish you a wonderful new year! and thank you for the template and all the GREAT products you have! Thanks for another inspiring template! Thank you for sharing your January template. Here is mine, thanks so much. Thanks for yet another amazing template! I also finally thought it time to participate :). Here’s my page, thanks Krista! Always enjoy your template and sometimes use them for double pages. Thank you so much! You’re templates are always the best! Thanks. Sorry that link didn’t work!! And thank you so much for the templates!! 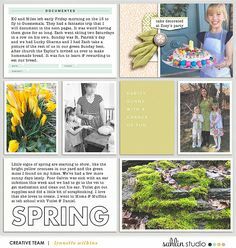 They’ve helped me so much with getting up to date with our family scrapbook! !